Join USGBC Texas for a tour of the new headquarters of Toyota Motor North America in Plano. 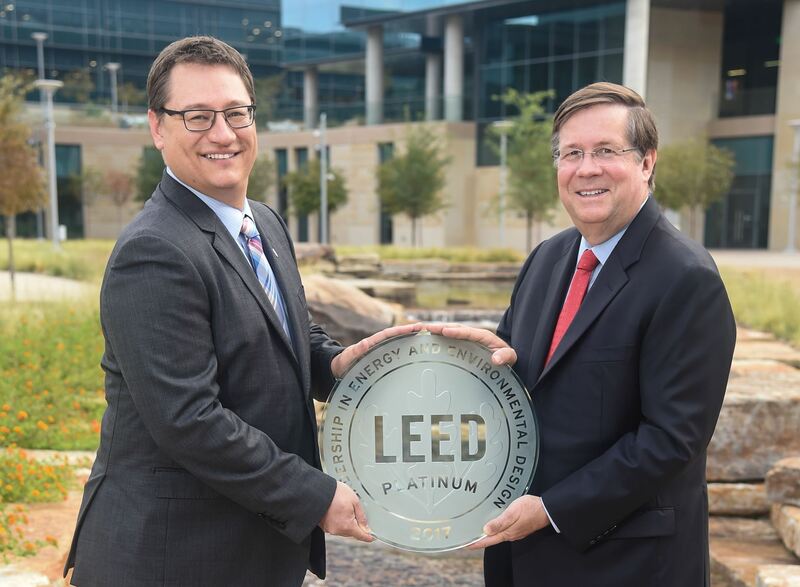 This LEED Platinum campus highlights Toyota's commitment to sustainability in both design/construction and operations. 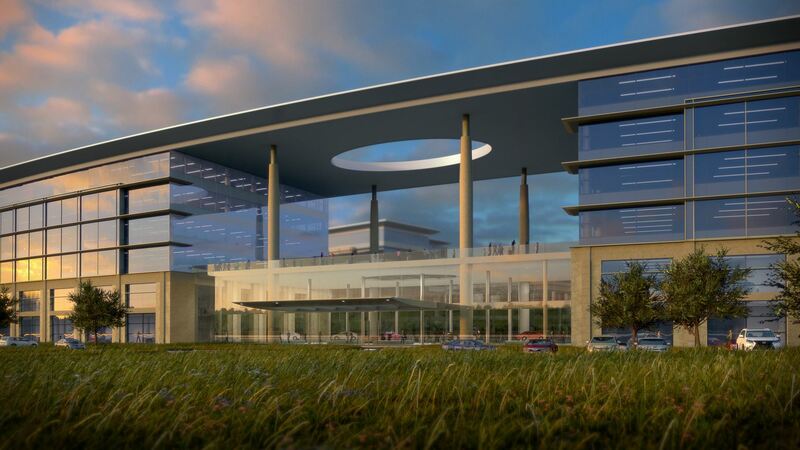 The tour and presentation will focus on the facilities design features, its LEED Platinum and SITES Certifications, and on-going operational policies that make this such a sustainable facility reflecting the company's culture of environmental stewardship.